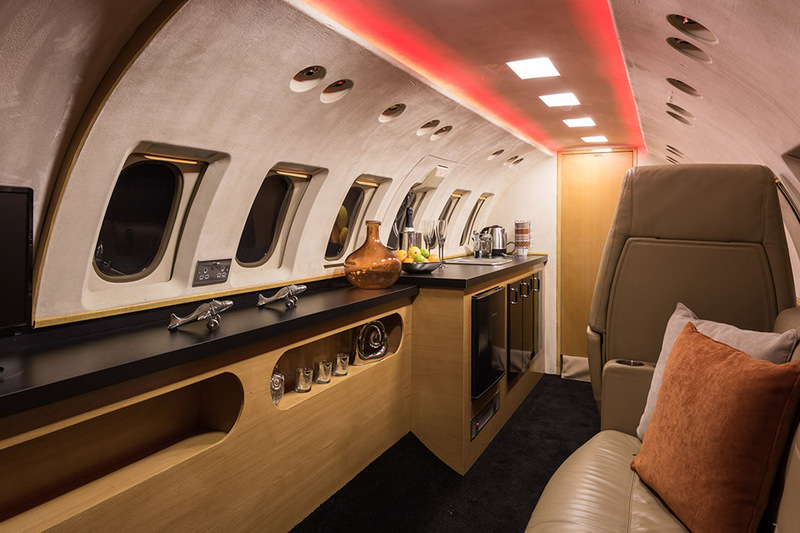 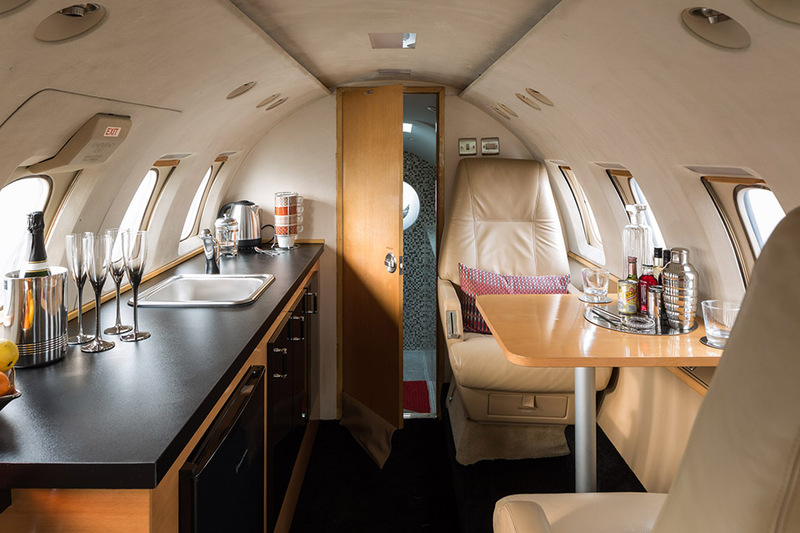 As part of the ethos of Condor, a Hawker 700 executive jet was purchased in 2012. 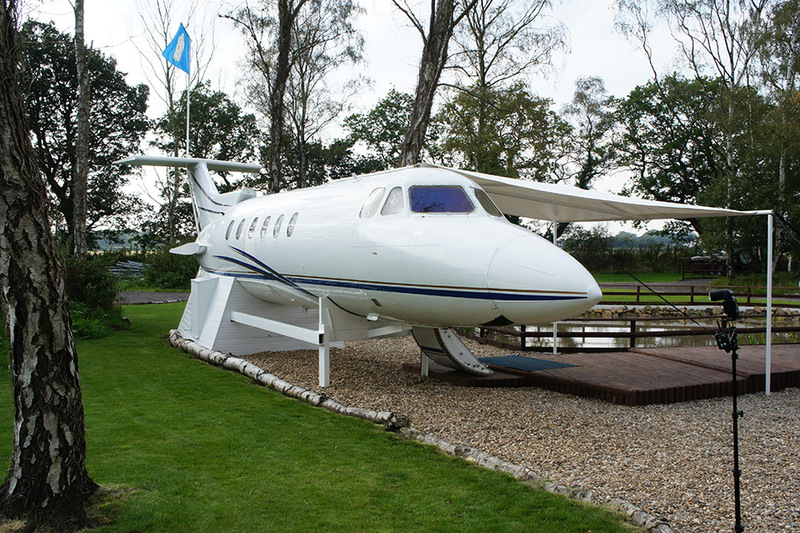 At the time, the jet only consisted of a derelict fuselage with the tail, wings and engines cut off. 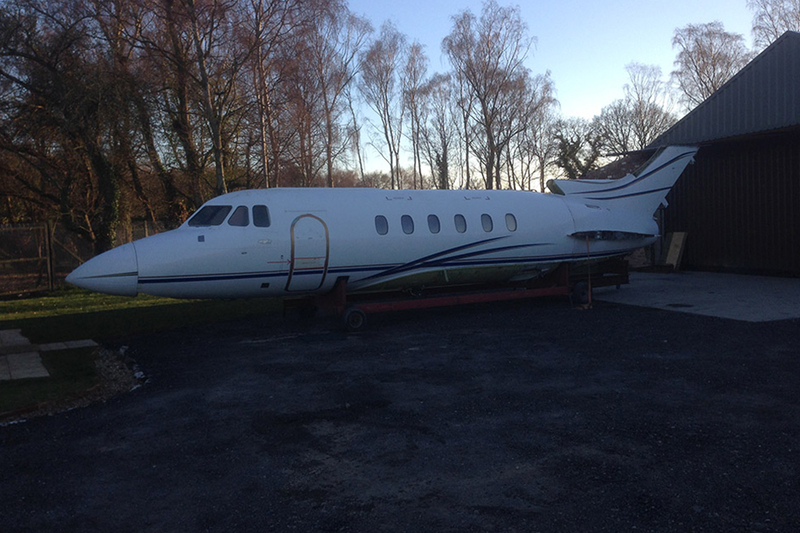 The aircraft was on its way to the scrap yard. 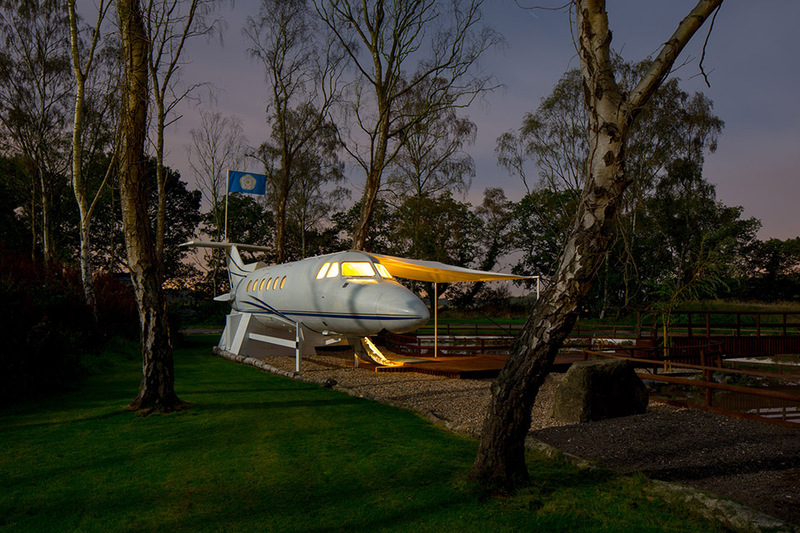 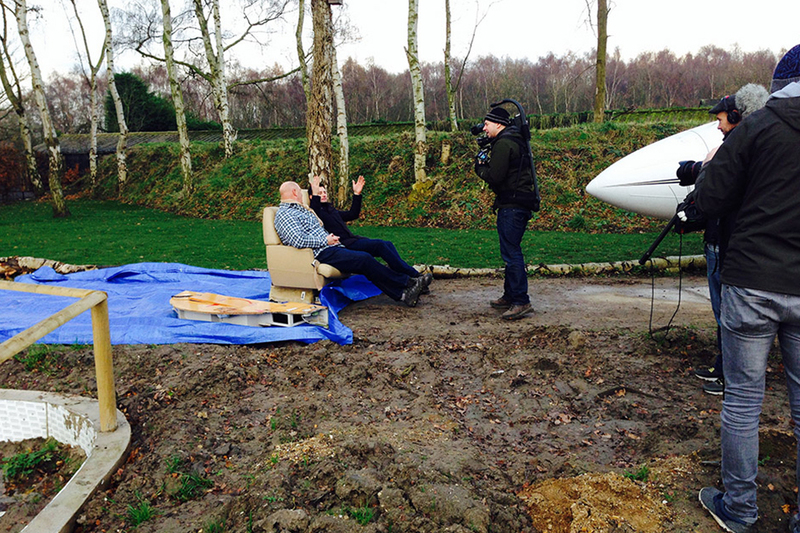 As a challenge and to provide a proof of concept, the engineering team from Condor set about up-cycling the fuselage and tail into a luxury accommodation unit, complete with a full size bathroom and walk in shower, double bed, TV and eating area. 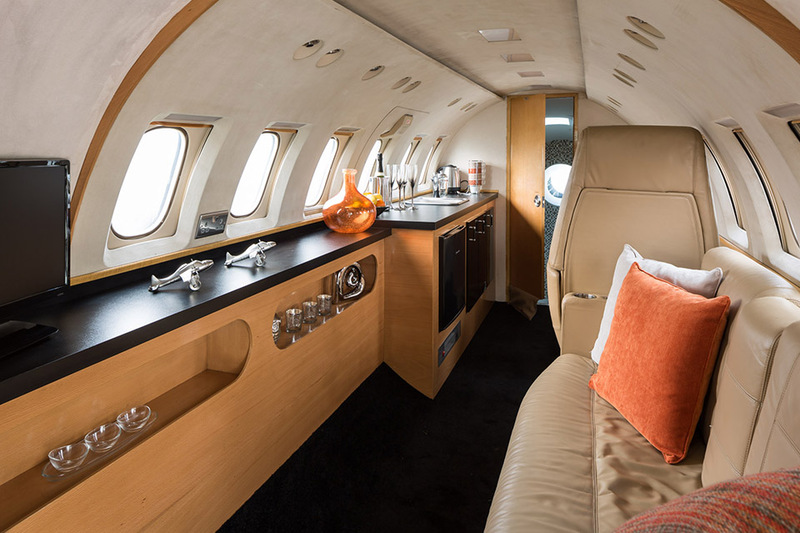 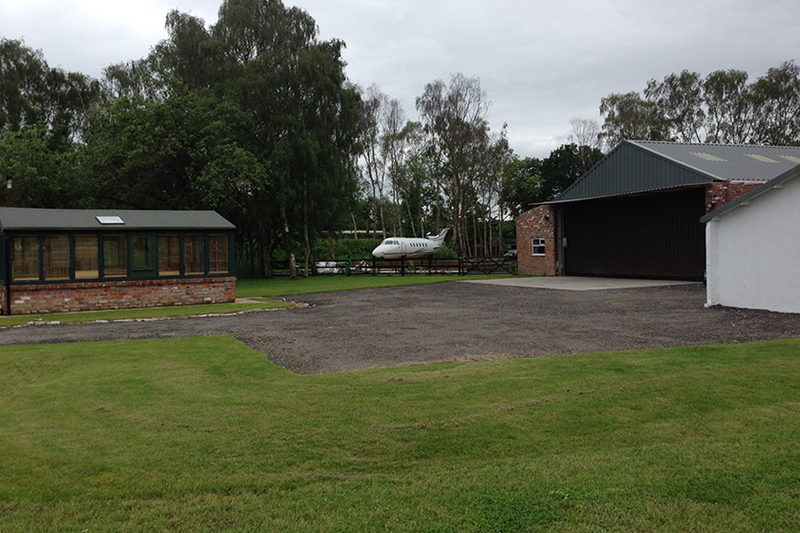 By reusing much of the original furnishings, the jet was successfully completed to the highest standard. 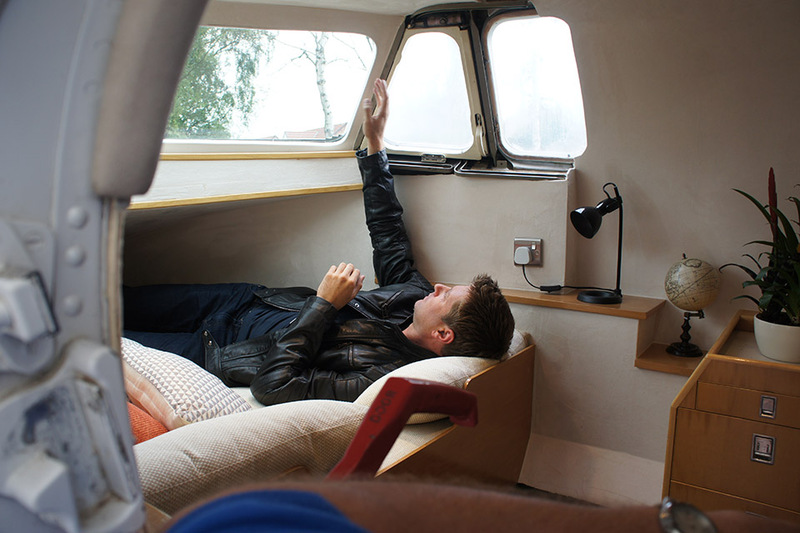 As such a unique project, Condor was asked by the producers of George Clarke’s ‘Amazing Spaces’ programme on Channel 4 to be one of the main key projects for the final series. 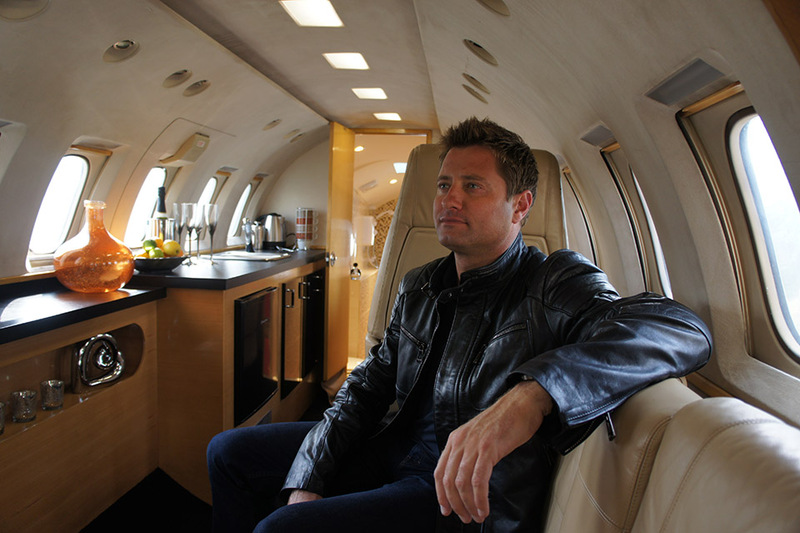 As the leading project, the Jet was given the prime spot for the opening programme on the series.